Love and Shakespeare have come to town! Harlow Torrent, Slip Witch, is just trying to make a buck as assistant to Hans Holtz, tyrant director of The Taming of the Shrew. When he’s poisoned by an unknown assailant and the play comes under attack, Harlow is pulled into a dangerous mystery decades in the making. Between venomous wildlife, magical lizards, mad protesters, weddings, a proposal and an Aunt Cass last seen in a hardhat and tool belt heading into the stormwater drains, Harlow must contend with a magical force driving the town mad with love. 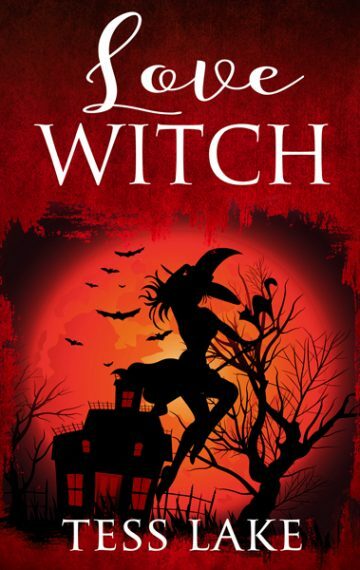 Book #7 of the Torrent Witches Cozy Mysteries series.